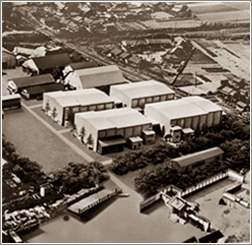 Toei Studios Kyoto is one of Japan's foremost motion picture companies and has been a leading destination for filmmakers and television producers since 1926. View and print Toei Studios Kyoto Lot Map. 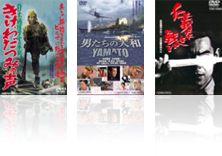 See representative films which we filmed at Toei Studios Kyoto.